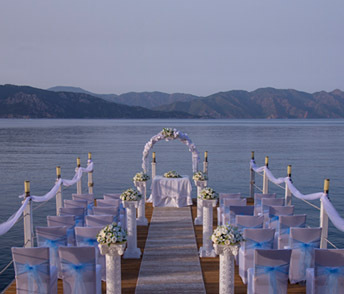 Our romantic beach venue, with stunning views and situated on the Oludeniz, world famous Blue Lagoon. 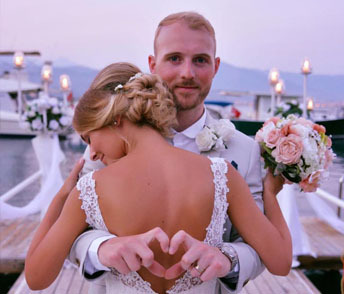 Exclusive Garden-by-the-Sea in Fethiye, is the perfect private beach venue, hidden by the mountains with views of the sea. 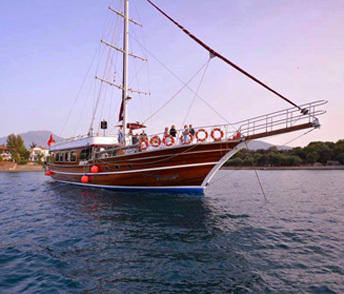 Casa Margot is a luxury boutique hotel based in the heart of Fethiye with its breathtaking views of the Marina and bay. 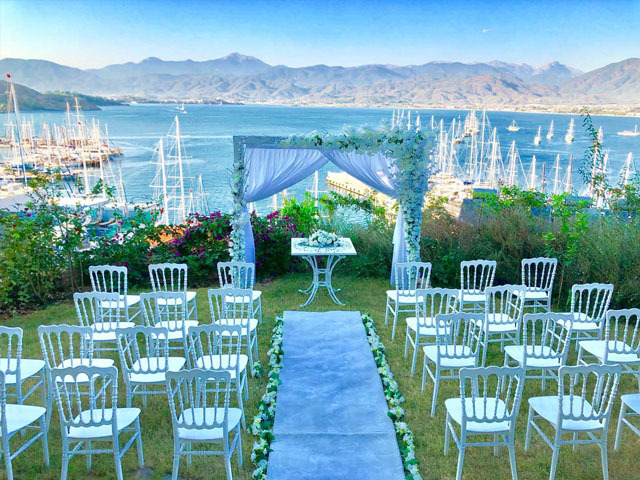 Marmaris sits in a valley between pine-forested mountains and clear waters, which are popular sailing, wedding and diving destinations. 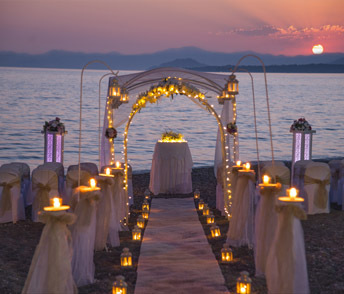 Our romantic beach venue, with stunning views and situated on the Oludeniz, Calis Beach. Iksirçi Baba Hotel is situated in the Oludeniz end of Ovacik and features an outdoor pool, a unique bar and an immaculate garden area. 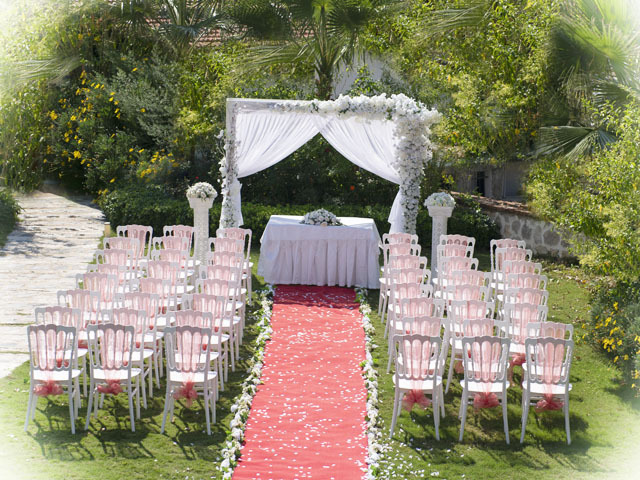 Our new beach venue, with stunning views and situated on the Ayia Thekla Cyprus.